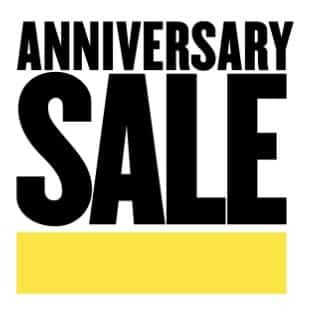 Nordstrom has recently released the dates for the 2018 Nordstrom Anniversary Sale! The Public sale is scheduled for July 20th – August 5th 2018. The Nordstrom Anniversary Sale Early Access begins on July 12th. Check out our Facebook Group Kidz Steals & Deals for updates as the sale gets closer. We also routinely cover Nordstrom Sales for Women in Trendy Momz Style & Chat! Nordstrom has its own update page here. 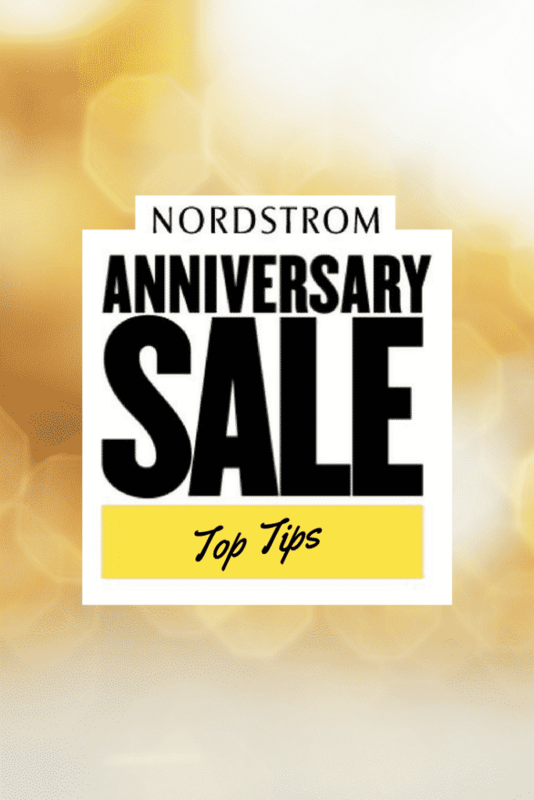 We will be adding our 2018 Nordstrom Anniversary Sale Top Picks here! How do I get early access the 2018 Nordstrom Anniversary Sale? For the first week of the Nordstrom Anniversary Sale, you have to be a cardholder to shop. Anyone can browse and see what’s offered, but to check out, you need a card (or a friend with one). The good news is that you can sign up for a card at any time and approval is instant. So if you find something you have to have, take the plunge here. When you sign up, you will receive a $20 Nordstrom Note for spending $100 the same day, so don’t forget to take advantage of that! Is Nordstrom Anniversary Sale Early Access worth it? YES! YES! YES! Every year there are styles that are popular and sell out fast (even within the first couple hours)! In 2017, some of the hottest items were Vince Camuto booties, Free People oversized plaid button-downs, Nordstrom Exclusive Nike Flyknit, Girl’s Tea Collection Twirl Hoodies. The sale loads at Midnight, PST and the most dedicated Nordstrom shoppers are ready to go loading up their carts! We are always following the sale live in our Facebook Groups! Even if you have an in-store appointment to shop, it makes sense to be ready online because your store’s selection will vary. What will be on sale in the 2018 Nordstrom Anniversary Sale? The Nordstrom Anniversary Sale is really unlike any other sale. MANY of the items offered were made specially for the sale by one of Nordstrom’s partner brands. You will find options for nearly every budget from brands like The North Face, Patagonia, Toms, Tea Collection, Madewell, NYDJ + the full range of Nordstrom’s private labels. Last year, the Nordstrom Private Labels like Caslon, Halogen, and Tucker + Tate really stole the show with Day 1 sell outs! The items do not load until the sale goes live, so there is no way to pre-shop, but the landing page here should have some updates and sneaks before the sale goes live. We never know until the sale loads, but there are always tons of great deals! Some brands and styles routinely sell out in Early Access. In the past it has been brands like Patagonia, The North Face, Tory Burch, Ugg and Plae. There are also brand specific lines. For example, there is Nordstrom Exclusive Tea Collection line that is released specifically for the Anniversary Sale. You can check out our post on last years Nordstrom Exclusive Tea Collection here. If you are buying items that are likely to be popular and unsure of sizing, grab two sizes to try so you don’t miss out on an item due to fit. I always order everything I like and then return what doesn’t work. Nordstrom offers free shipping and returns which is awesome if you don’t have a store nearby!